“All that blogging nonsense you talk about. I don’t have time for that. You mustn’t have enough to do”. If the essence of this sounds familiar, you’re in good company. 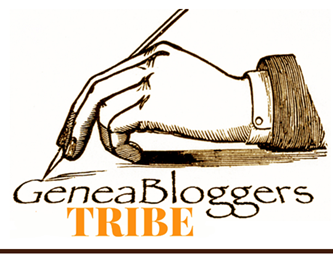 Some months ago James Tanner at Genealogy’s Star, Randy Seaver at GeneaMusings and Jill Ball at Geniaus were wondering why we struggle to get some fellow genealogists to understand that blogging about our family history has any value. I’ve even had similar responses from librarians in family history areas. 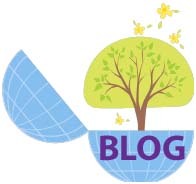 Blogging lets you communicate with genealogists world-wide. I’ve been pondering the topic since then and reached the conclusion that the majority of genealogists/family historians just don’t “get it”: they think we’re just talking about our breakfast or where we met our friends for dinner….what might be called the early-days-of-Facebook syndrome. By reframing it and calling it by the content of what we’re actually doing, it gives the activity a clear weight. We are writing and publishing our own and our family’s stories as an alternative, or a prelude, to writing a formal manuscript. Along the way we gain other benefits, and I shared my experiences a while ago in this post. Even if you are working alone, writing history need not be a lonely and isolated activity. We encourage you to mix and talk to other people, to share your ideas and your writing with them, and to be interested in theirs. 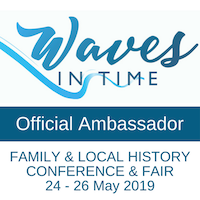 Learning about the past is, in the end, a collective activity, as we build on the work of those who went before us, and share with our peers, friends and colleagues the trials and struggles of our endeavours. Although it was written for a different context it seems to capture all the reasons why we blog and why it’s an appropriate activity for people who take their family history seriously. So many of us may be unable to attend conferences or meetings depending on where we live or our family circumstances. We may live in places where few people share our interest. 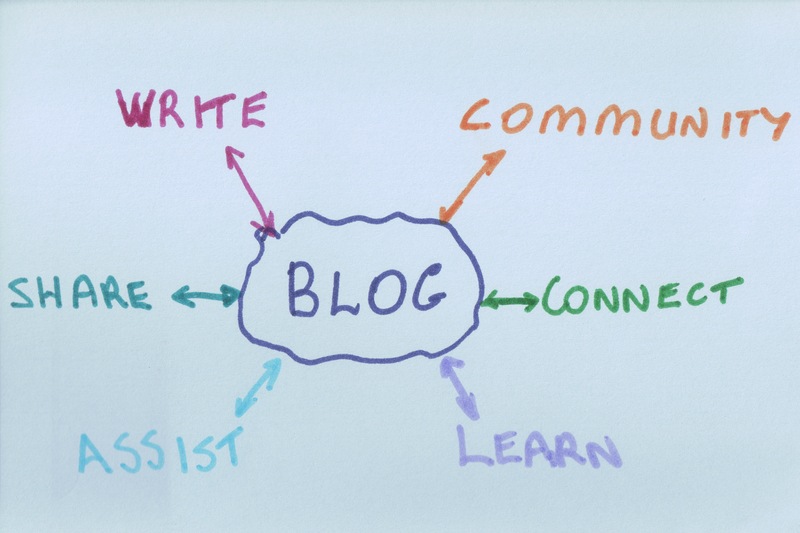 Blogging meets those needs and helps us share our research and our writing with others. By reading other people’s blogs and making comments it becomes a dynamic process. My view is that responses to comments are equally valuable as it lets our readers know that we hear what they’re saying, appreciate their involvement (especially navigating that wretched CAPTCHA business), and gaining a level of interaction that’s missing when comments get no response. You’ll notice that this little sketch I did last year has arrows going in two directions: we need our blogs to be responsive and dynamic. What do you think? Would changing how we talk about blogging alter people’s perception of what we do, and perhaps encourage them to either read blogs or start their own? 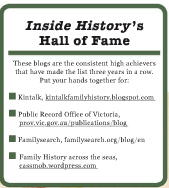 This is my 400th post since I started blogging writing my family history online in late December 2009. It seemed an appropriate time to discuss my views on this topic. [i] Curthoys, A and McGrath, A. Palgrave Macmillan, 2011, page 12.